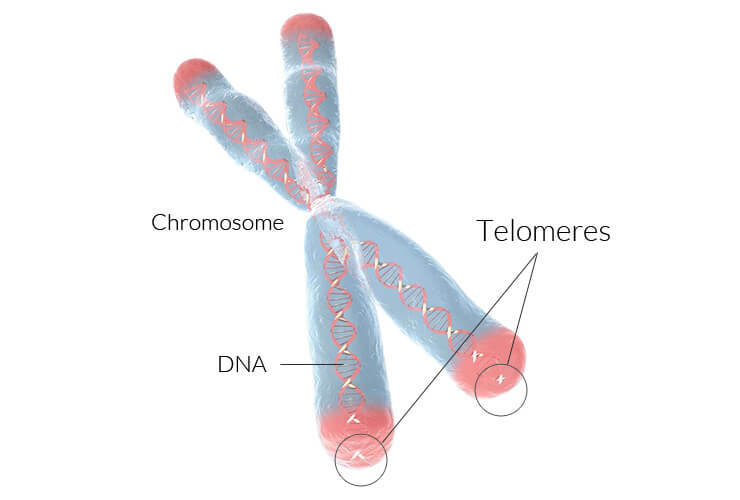 Telomeres are the caps at the end of each strand of DNA that protect our chromosomes. They affect how our cells age so are an important biomarker to help identify your true biological age and play an crucial role in cellular health. Ideally telomere length should be longer, rather than shorter. Telomere testing is a valuable emerging diagnostic tool within the area of functional, preventive and personalized medicine with a wide number of clinical applications. Ageing is different for everyone depending on genetic factors combined with environment and lifestyle. Our test determines the level of cellular ageing. It can help doctors treat patients according to their biological age, not just their chronological one. Telomere analysis can detect the risks of age-related diseases many years before what is seen in metabolic tests. The critical shortening of telomeres is the factor that generates cellular deterioration and therefore, the loss of cell renewal capacity, thus ageing organs and tissues. For example, a person of 40 chronological years, but with a biological age of 50, should begin to colonoscopy tests 10 years sooner than would normally be advised. Telomere testing is arranged at the time of booking your consultation. Please note the sample must be taken Mondays-Wednesdays only.) A sample of blood is drawn by a nurse and then sent for analysis. Results are normally available in 2-3 weeks and can be viewed online. The test may be repeated at 6 monthly intervals if desired to monitor the effects of any lifestyle or dietary changes. Measuring your telomeres allows a better understanding of your ageing process, creating a truly personalized assessment of your needs. All telomere tests are not created equal. I work with the world’s foremost lab for accurate telomere testing. My clients receive an exclusive price for this premiere service unavailable anywhere else. Some people prefer not to know such comprehensive information about their health, wishing to leave their futures to fate. 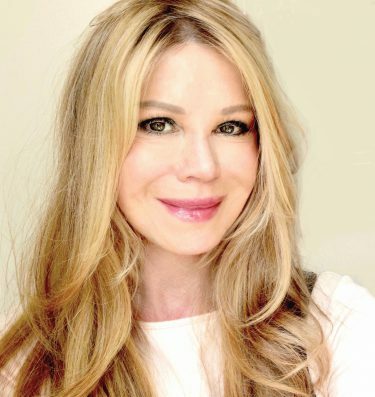 The results of my telomere test revealed my biological age to be many years younger than my chronological one, indicating that I’m doing everything right and on track for a long and healthy life. However due to my test results I did make lifestyle adjustments to reduce my biological age even further, and will repeat the test next year to check my progress. My test revealed the anti-aging lifestyle adjustments to make are extra cardio exercise and better stress management. Everyone’s results are different.